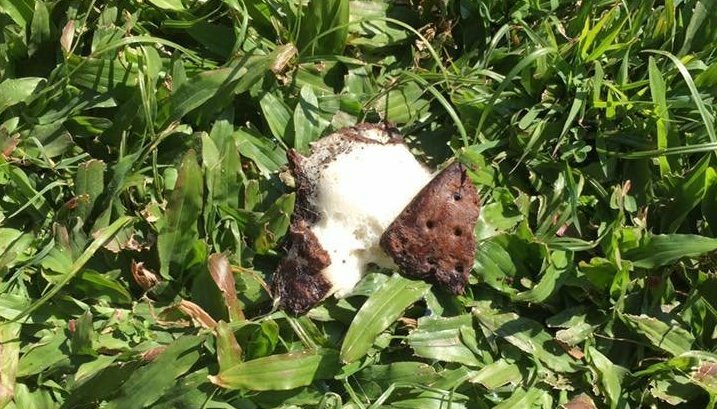 An Australian grandmother was recently baffled by an ice cream sandwich that refused to melt after being left outside for days in hot weather. "Hey Coles - can you PLEASE tell me just what is in your Coles ice cream Sandwiches," Mary Salter wrote on the Australian supermarket chain's Facebook page. On Friday, Salter says that her grandson dropped two halves of an ice cream sandwich in her yard. While Salter assumed that the sandwich would soon be long gone, the treat stubbornly refused to melt for days. "Ice cream has not melted and there the two pieces sit — now I am a little concerned just WHAT is in this 'treat,'" Salter wrote. "[C]an you please explain why after 4 days in 26 degree heat [79 degrees Fahrenheit] on cement it has not melted." Salter isn't the first person to come face-to-face with an unmeltable ice cream sandwich. 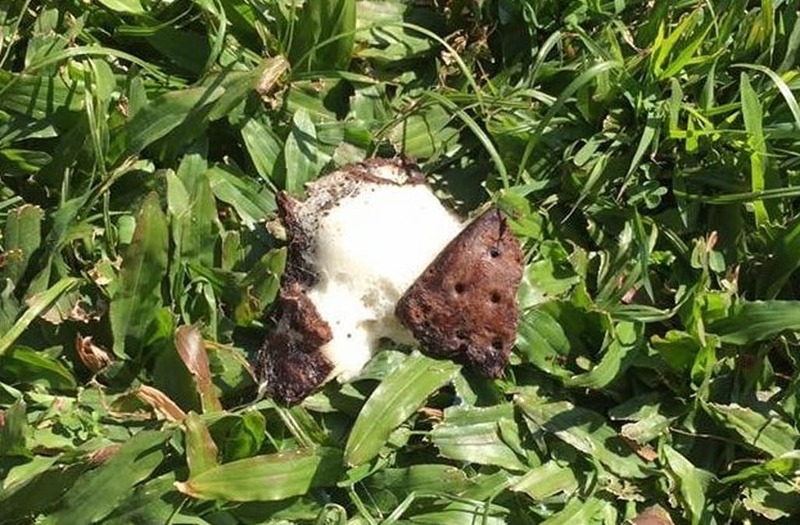 In 2014, a Cincinnati mother was shocked upon finding a nearly intact Walmart ice cream sandwich her son had left outside for 12 hours. Both Walmart and Cole's had the similar explanations for why their ice cream sandwiches don't melt. Apparently, it all comes down to the cream. "Ice cream melts based on the ingredients, including cream," Danit Marquardt, a Walmart spokeswoman, told Business Insider. 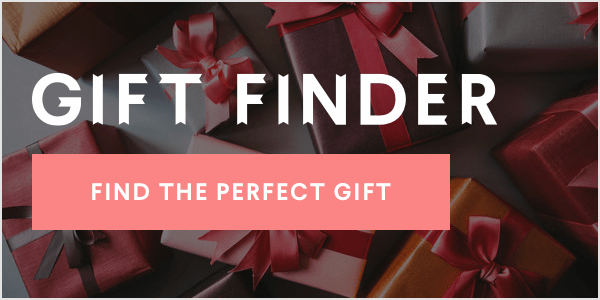 "Ice cream with more cream will generally melt at a slower rate, which is the case with our Great Value ice cream sandwiches. " Coles told News.com.au that the ice cream sandwich maker adds thickener to the cream, "creating a honeycomb-like structure which helps to slow the melting process. When the product starts to melt and liquid evaporates, you are left with what appears as foam." According to Snopes, some companies use ingredients such as guar gum to prevent freezer burn and slow down how quickly products melt. "[T]he fact that this product does not melt is not an unexplained anomaly that is putting consumers at risk," the fact checking website says of customers' concerns regarding frozen treats that won't melt.